The artistic focus of Radek Krampl is admittedly broad: from swing to mainstream, blues and Latin to funk, all the way to contemporary classical music. 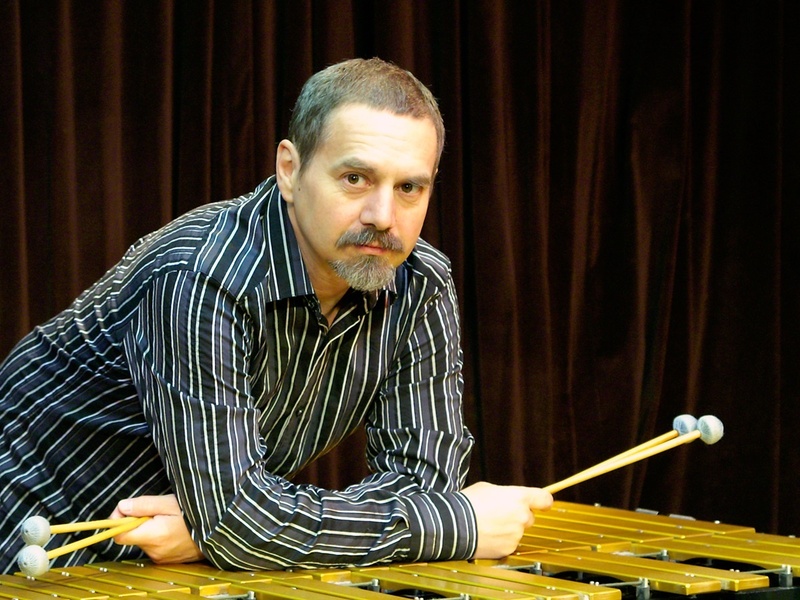 His imaginative and characteristic solos can be found in the recordings of Jana Koubkova, Swing Quintet Praha, Jan Spaleny's blues band ASPM, and Milan Svoboda's big band, as well as the debut CD of funk band Monkey Business and in Mark Kopelent's Canto Intimo on the compilation of modern Czech composers Percussion Plus. Project Vibe Fantasy is a testament to his admiration for the giants of jazz and soul: Ray Charles and Milt Jackson.